Care England has contacted every council across the England with a Freedom of Information (FOI) request asking them to provide details on their base rates for older people residential and nursing care home placements in 2018/19. Skinflint councils across Britain have been accused of abandoning old people by failing to properly fund care home places. Many UK councils have made no increase in what they pay care homes in the last year and care providers are having to turn away council placements, which increases the pressure on the NHS. It’s been predicted that a projected 7.5% jump in the number of older people in care homes by 2020 could leave thousands without beds. 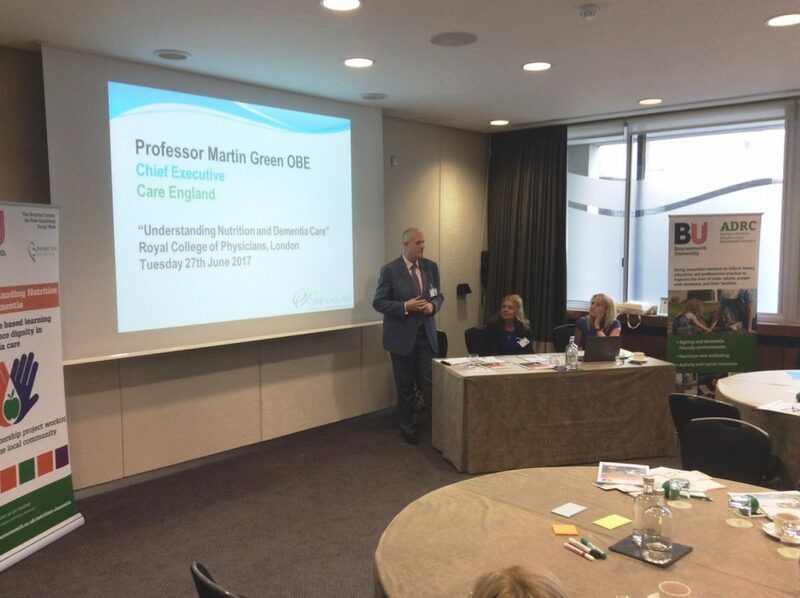 Professor Martin Green OBE, chief executive of Care England, said: “These councils pay care homes just £350 a week for 24hr care, seven days a week. By failing to properly fund their care, they are abandoning old people. One in five councils have no increase in feed they pay for 2018/19, despite cost and wage bills rising by up to 5%. Professor Green said: “Our society is institutionally ageist. Older people are treated like a problem to be tolerated rather than something to be cherished. A study conducted by Care England showed that council fees are failing to keep pace with rising costs. The results concluded many care homes are having to make difficult decisions to either close services or refuse council placements to either close services or refuse council placements despite increasing numbers of vulnerable people requiring places. Providers are having to turn away council placements, which increases the pressure on the struggling NHS. Last week, Professor Martin Green will be giving evidence to the Lords Economic Affairs Committee on social care funding, and he will be urging the government to act.